1. Conceptualising Collective Action in the European Union: An Introduction 2. What Drives Associability at the European Level? The Limits of the Utilitarian Explanation 3. The EU Institutions and Collective Action: Constructing a European interest? 4. A Collective Action Problem? Danish Interest Associations and Euro Groups 5. The Changing Architecture of Big Business 6. The Professions 7. European Consumer Groups: Multiple Levels of Governance and Multiple Logics of Collective Action 8. Environmental Collective Action: Stable patterns of co-operation and issue alliances at the European level 9. 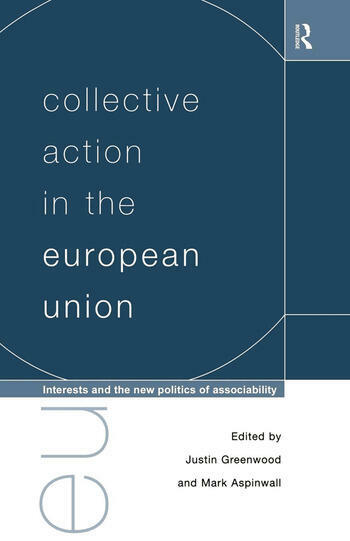 Collective Attraction - The New Political Game in Brussels Bibliography.